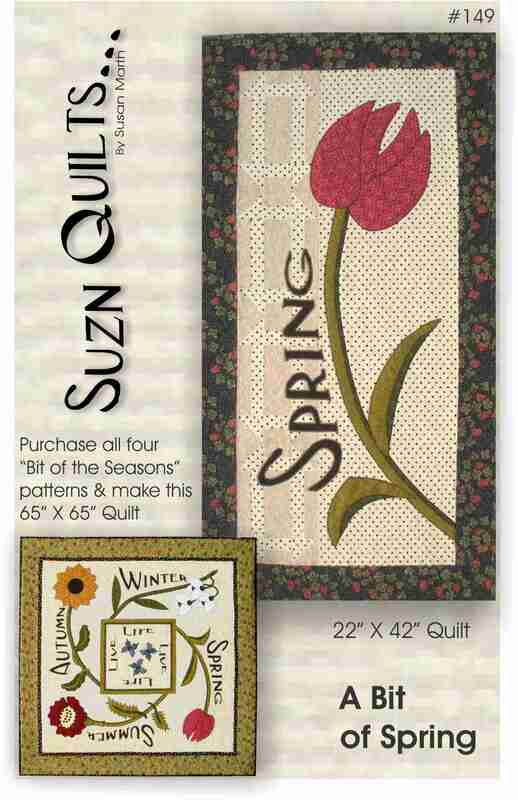 April | 2011 | Quilting my way through life! A few weeks ago I explained how I listen to smooth Jazz a LOT while I work, but when I hear about a good book and don’t have time to sit and read guess what I do? I request it from our local library on CD. Since my daughter Chloe works there, I also have a constant lookout for the latest books by my favorite authors; Mary Higgins Clark, James Patterson, Nicholas Sparks & Debbie Macomber… She’s very handy to have around, my daughter! 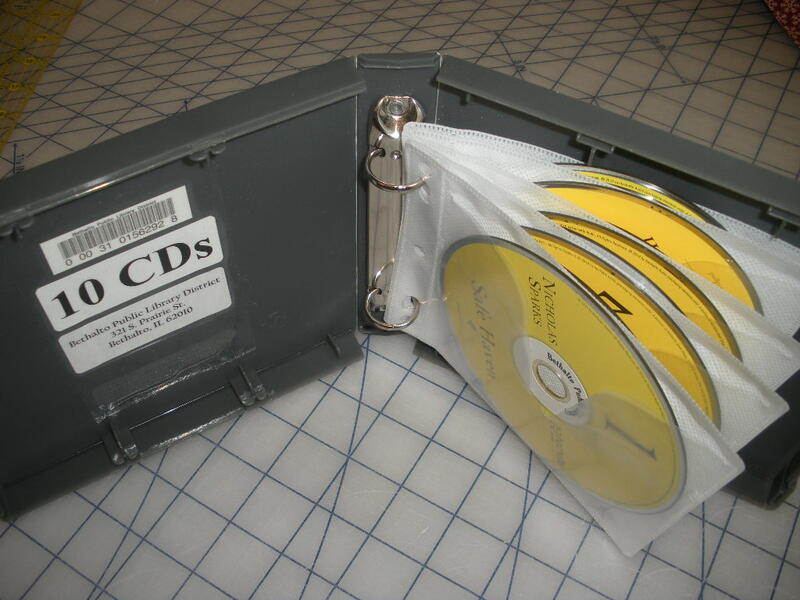 Books on CD, very convenient. 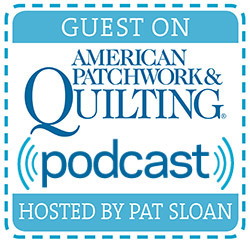 My friend Susan told me she listened while she sewed a few years ago, but I didn’t think I would like it. As part of the summer reading program last summer I listened to a book with my daughter Clare as we sewed. I was hooked! I now keep my son Blake’s portable CD player in my room where I can change discs easily. The best part is that I can hit pause if the phone rings or if I need to leave the room. I don’t want to miss a thing. I just listened to this book in two days. 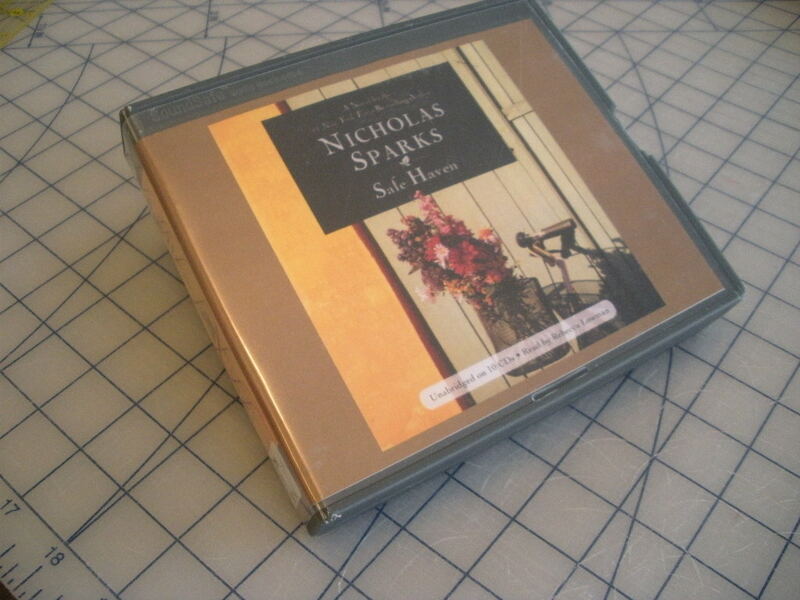 It was not Nicholas’ best book in my opinion, my favorite is The Wedding. I actually read that in paper form last summer as part of the summer reading program. Now I can listen while I work! Perhaps you (other) skeptics will give it a try! and a bit of chocolate too! I use Warm & Natural cotton batting exclusively. As discussed here previously I have my own technique for making my quilt-as-you-go lap quilts. 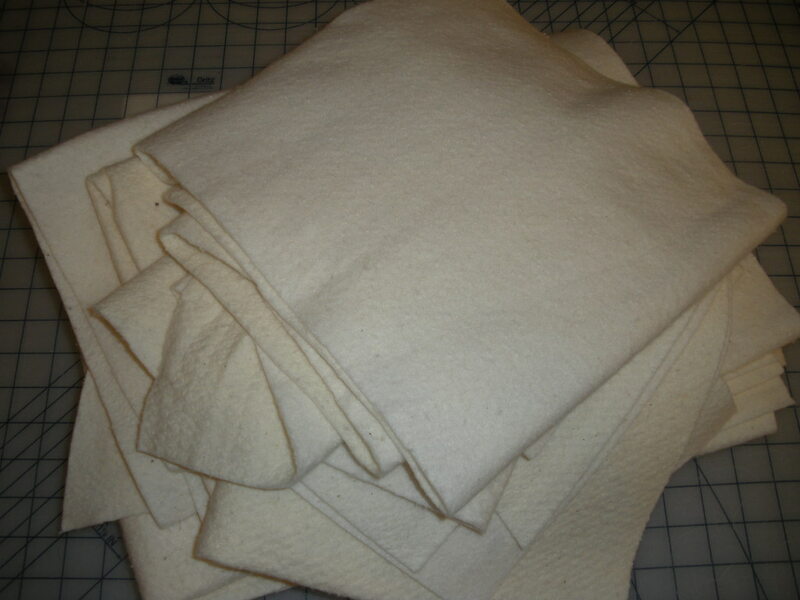 By using Warm & Natural cotton batting I have no puckers because the cotton batting sticks to the fabrics like Velcro! I love this “Velcro” property and therefore have been using their batting for as long as I can remember. 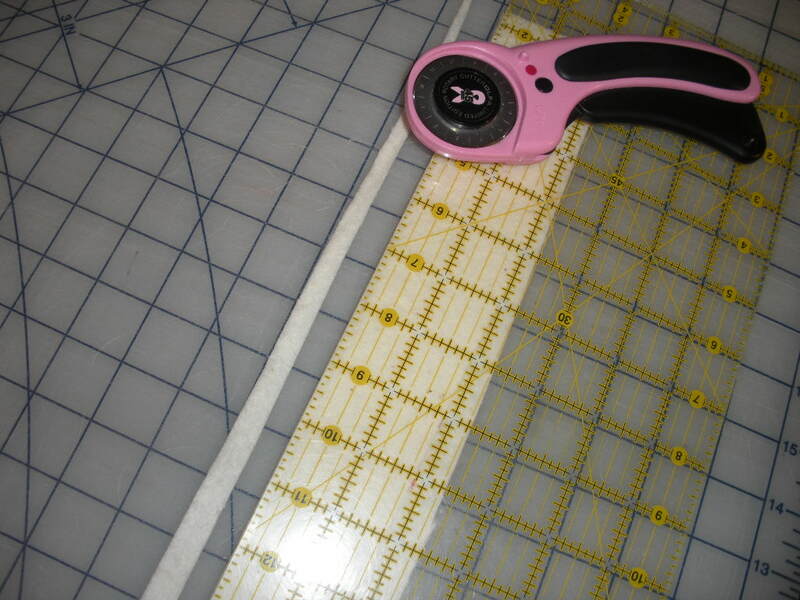 I have a big roll that I cut off of and since I use it for all sizes of projects I have scraps too. They go into table runners, and pillows and I also use them in stitchery projects as previously discussed too. Today as I was working on yet another new project for Spring Quilt Market, I needed to piece a smidge onto my batting because my project grew a bit after I started. Not to worry though, my backing was big enough. My batting was just a bit short. So, I searched out a strip of batting and squared it up along with the end of the batting inside my quilt-to-be. Square up both pieces that you want to join. and just zigzag stitched them together. I use the widest and longest stitch settings. 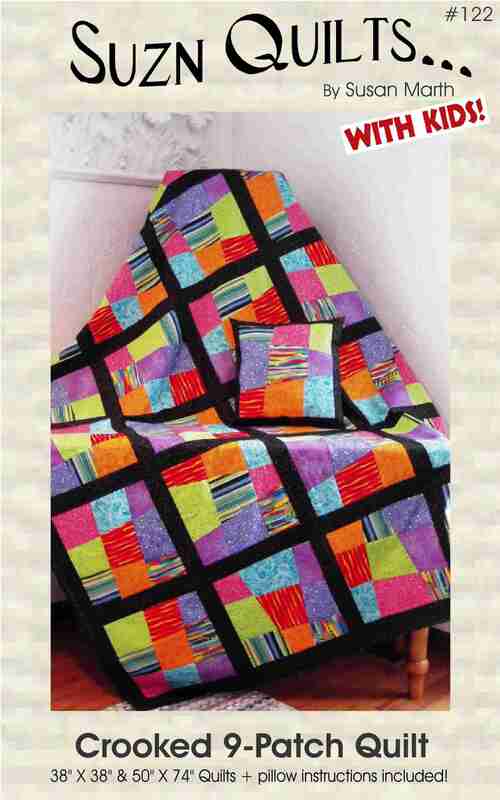 I just finished my quilt by the way… Can’t wait to get it into pattern form so I can show all of you! I mentioned in my post yesterday that I was out of town a few days last week. I tagged along with my husband while he attended a conference. Although I really should have been home for those three days making progress on my new designs for Quilt Market, I can always justify going by spending some quality time in a quilt shop or two! And for those of you with teenagers at home, we have three, you know what I mean when I say David and I can’t even have a conversation any more, so it’s a good time to catch up with him as well. 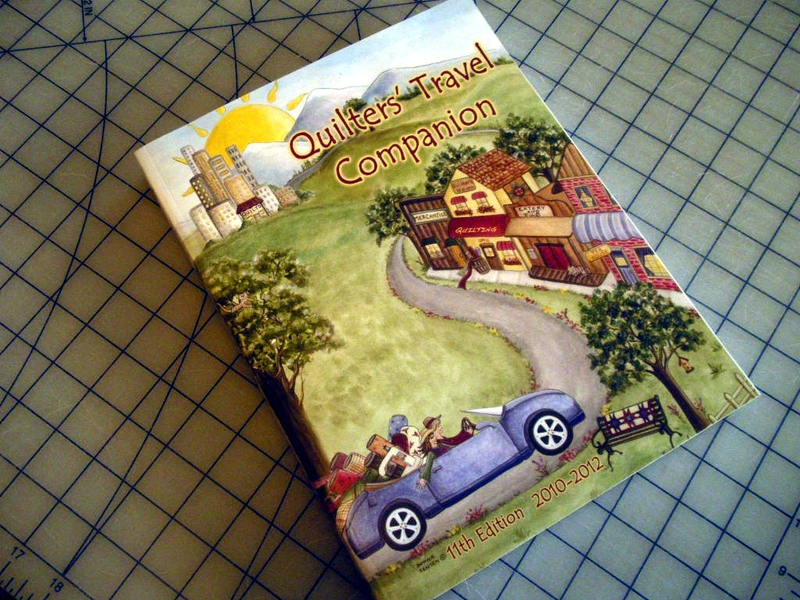 So, before we left I grabbed my Quilter’s Travel Companion and looked up the quilt shops that I could travel to while out and about. Are you familiar? If not you must get one. 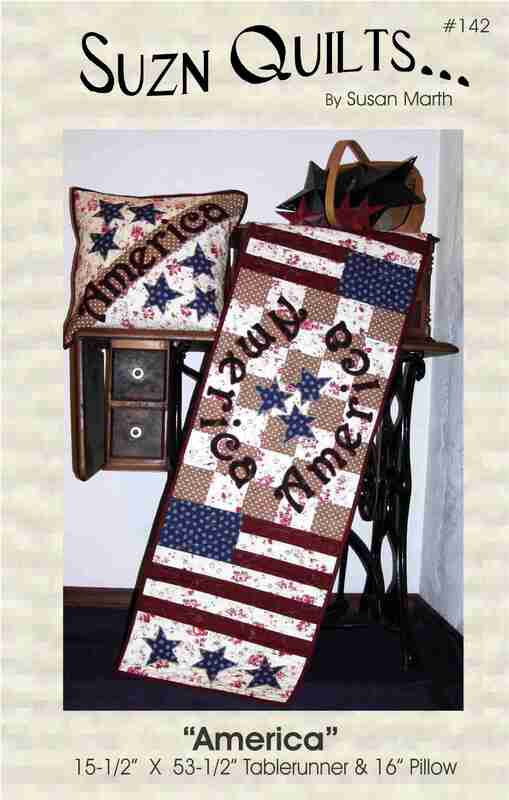 This book lists quilt shops by state. Just look up the state you want and it shows a map of the state and pinpoints the shops. 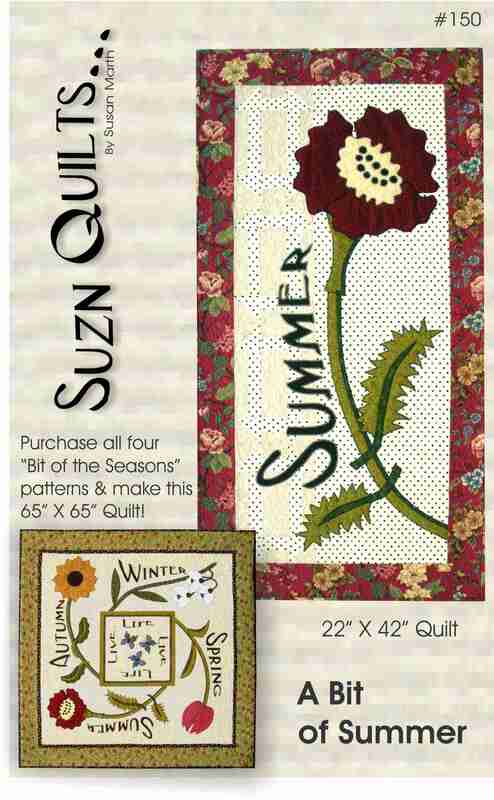 Keep in mind quilt shops have to pay to be listed here so not every shop is included, but many are. It’s put out every two years, so it’s pretty current, but I’d still call the shops listed before I traveled across the country to see one. plus a sentence or two of the feel of the shop!!! This is a great way to decide if the shop is for you while planning a trip. It doesn’t hurt to have a GPS too. I just typed in the address and it took me right to the door, OK in one instance it took me right across the street from the door! So, besides being some company for my DH on his trip, I got some inspiration from a few purchases. I’ll show you those a little later. I’m happy to report that since I had just three comments, instead of choosing, all three of you will receive a free pattern of choice! However, Debbie (actually both of you Debbies!!!) 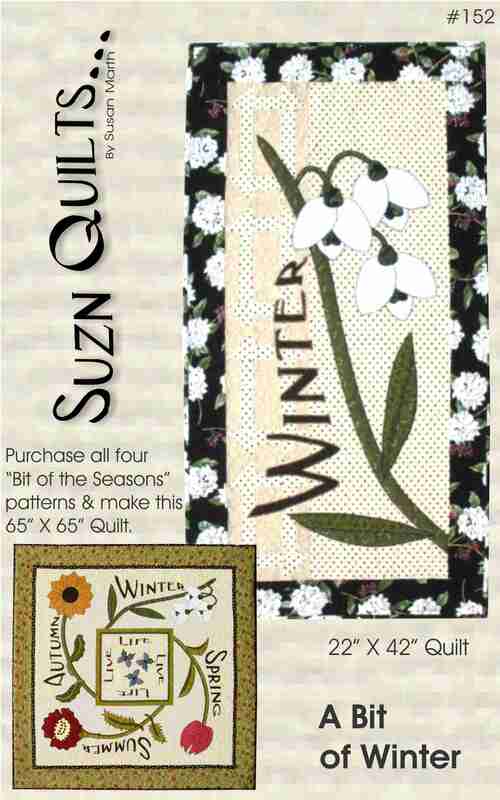 need to choose which of my “Bit of the Seasons” patterns you’d like to have. 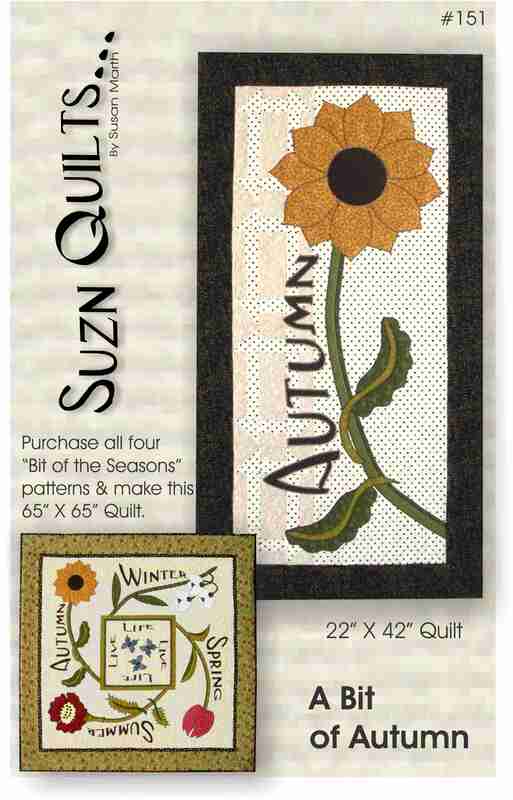 They are actually four patterns that make individual quilts, but if you combine all four patterns, you can make one large quilt. And Debbie Watters, I’ll be needing your address please. I originally designed this pattern with kids in mind. 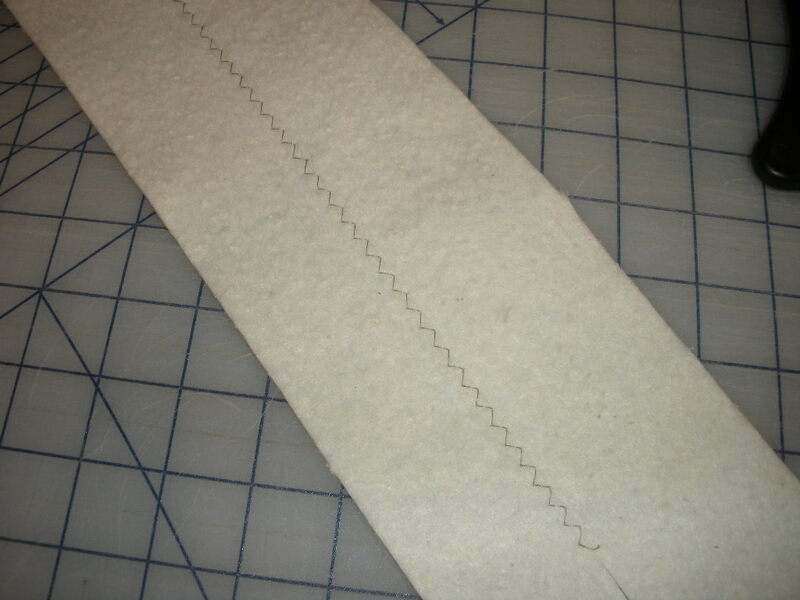 It’s so easy because there are no seams to match and no matter how large or small or crooked they turn out (and they will because of the slicing) you square them all up to the smallest block’s dimensions. I hope you all enjoy your patterns. My 50th post and a giveaway! Who doesn’t like a giveaway? Maybe I should ask who likes a giveaway? I might get more responses, huh? In honor of my 50th blog post, and because it’s supposed to be sunny and 72 degrees here today, real spring, I’m offering a free pattern to two lucky blog followers! To enter just go to my website and choose your favorite pattern then come back here and leave me a comment about that pattern by Saturday. If you’re chosen, I’ll send you that pattern. Since I’m going to pick two winners you’ll have two chances at winning! Hot Tip Tuesday #21, Changing the way you see things, or don’t see them! Anyone besides me get fooled into thinking spring was here? Yes, I thought so… While sitting in my sewing room last week, amongst yet another dreary day that was supposed to be a “spring” day, I noticed how dirty the windows had become. It’s not that I’d not noticed, it’s that the weather has been so nasty it didn’t seem important to clean them just to have the wind blow more dirt and snow to mess them up again. Saturday was so beautiful that it finally bothered me enough to do something about it. It’s a big undertaking since my sewing furniture at least partly sits in front of each window. I’m very fortunate that my sewing room is the “dining room” of our home. It’s Kismet (I think) how this came to be. Wanna hear it? When we built our home 19 years ago, we had no dining room furniture. We moved in one month to the day before our oldest child was born. Mostly the dining room sat empty. Slowly the room was used for the baby swing and playpen, but still mostly sat empty. That’s when I learned to quilt. I’d always sewn, my mom taught me when I was young. I pulled out my sewing machine and put it on a small table. I didn’t sew a lot, but I could leave it out because we basically didn’t use the room. Then came child #2, more swinging and playpen usage, but slowly our son outgrew the swing and the playpen. I was a stay-at-home-mom, so I spent almost every day at home with two toddlers. 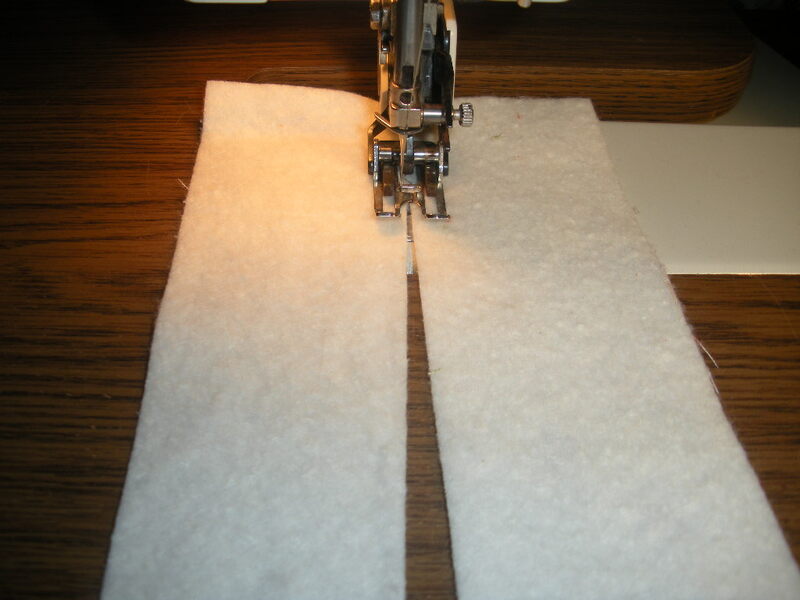 When they took naps, I sewed. When they went to bed I sewed, get the idea? Slowly, but very surely the “dining room” became my sewing room. We had a third child, don’t remember if there was room in there for the swing by then! The room is open to the whole house so I could be in the middle of everything going on with our kids. Play time, T.V., playing outdoors, in the kitchen, pretty much everywhere. Our oldest is now in college and our youngest is 13. I’ve toyed with the idea of moving my sewing room to the basement. On some levels it makes sense. The unsightliness of my creativity would be much less noticed by those who stop in. 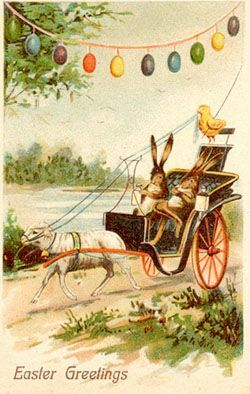 But face it, we live in the country. No one “stops in.” Even more, who cares??? The basement is chilly, and removed, not to mention has very few windows; translated a dungeon compared to my sewing room now. 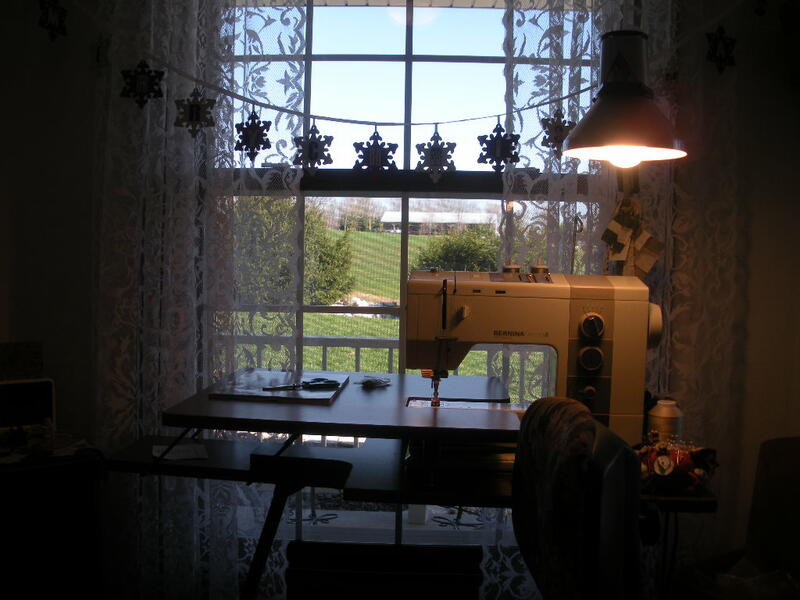 I love my sewing room for all the lovely huge windows with which I have a great view of the sunny world at least today. I can see who drives by, my mail carrier (how is it that some days I get my mail by 11:48 in the morning and some days it’s after 4 in the afternoon? ), I can see & sometimes hear birds and when we don’t have weather advisories out I can see our across-the-way-neighbor’s huge, beautiful American flag, day or night! Inside, my sewing room is just off the kitchen. I can stir food in between writing pages of my newest pattern, or between the seams I sew. I can see the bus drop off the kids in the afternoon. I can hear what’s on T.V. in the next room, and oversee who’s on the internet, yes I’m always watching! I’m part of the family. It makes me smile to see my windows sparkle! While I iron I can see the sun shine! While I sew I can see the sun shine! While I cut & design I can see the sunny day outside! And now I can see it more clearly… Even if it’s not so warm out, you know spring-like??? 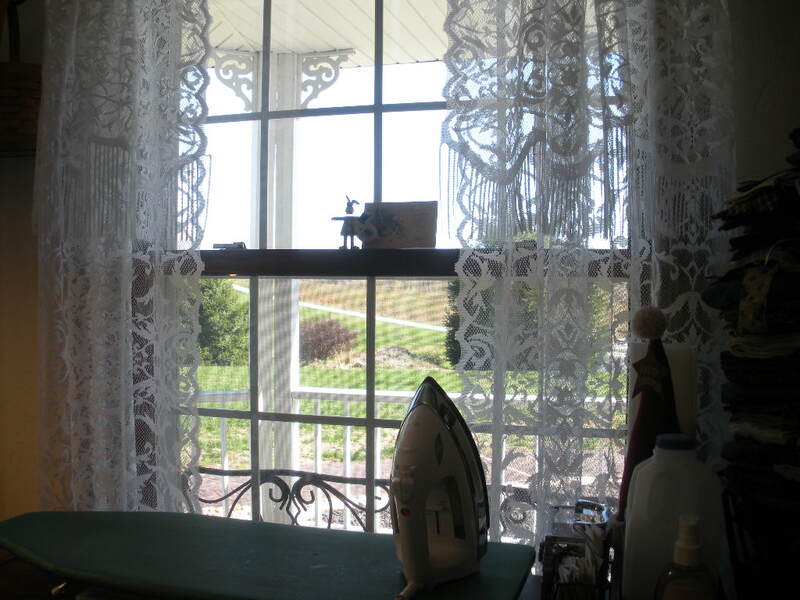 I know spring showers are on their way, but my sewing room windows are tucked under our front porch, so they’re usually protected from the rain unless the wind is really blowing. And since we have storm windows, I only have to re-clean the outside layer of windows when it does that. 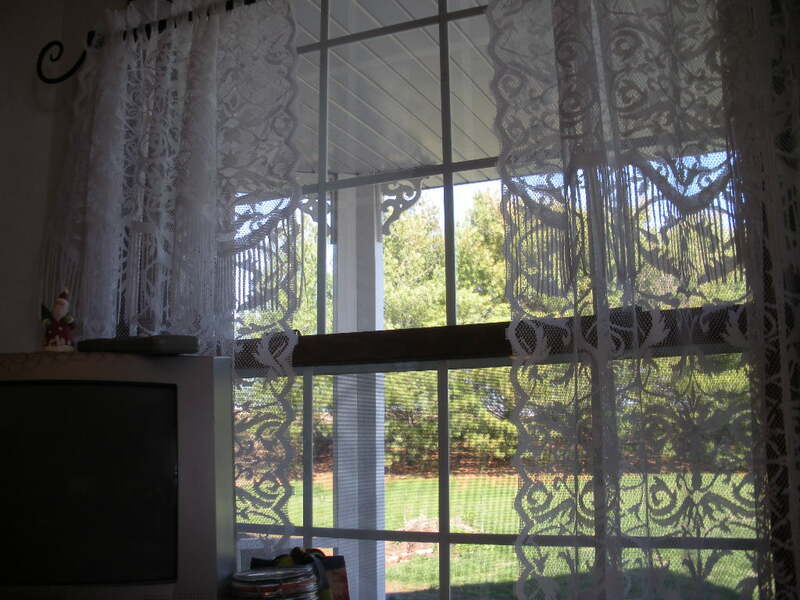 Now I’m going to get back to sewing and enjoying the sunny day that I can see from inside my sewing room.